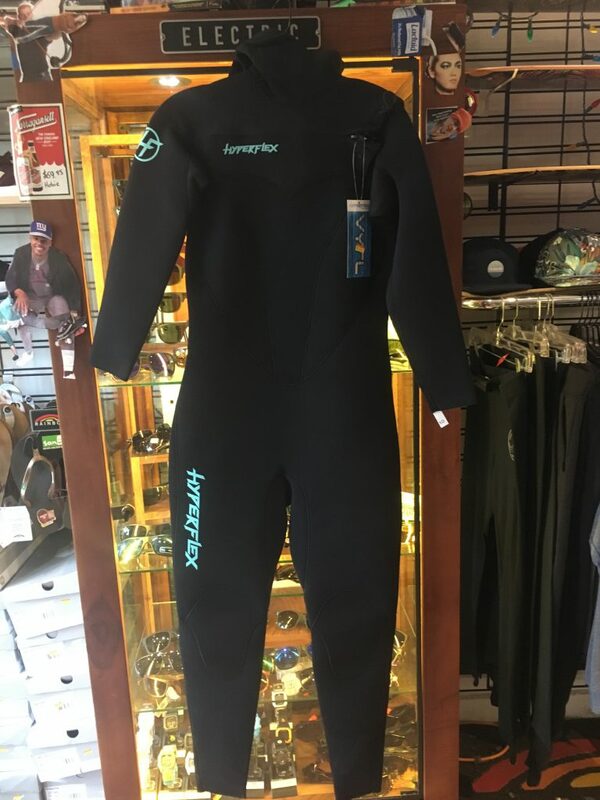 New 5/4/3 winter suits from hyperlfex. Retailing at only $229 stocked on all men’s and women’s sizes. 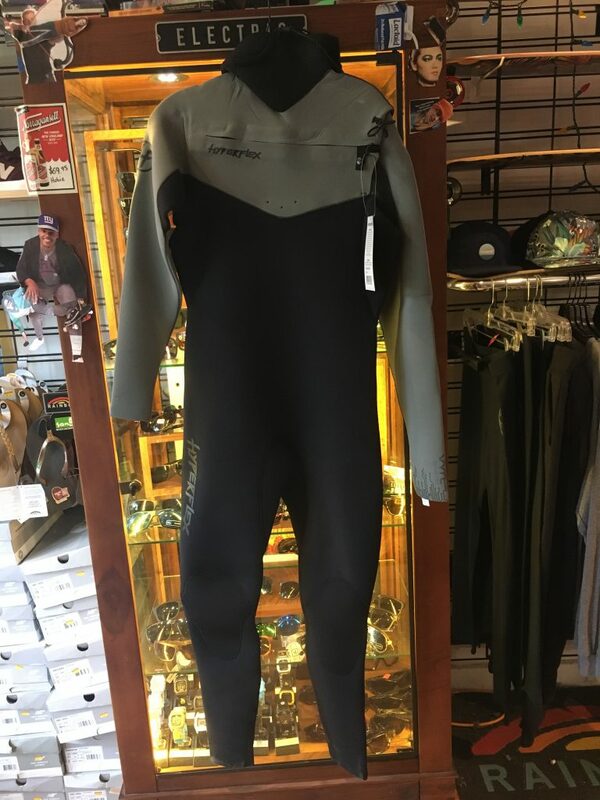 We also got 4mm suits in going for $200! Boots and gloves available as well.